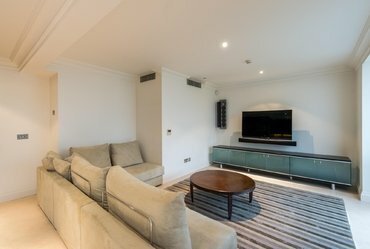 Sandfords has a range of Flats & Apartments to rent in Warwick Avenue, which you can explore in the property listings below. You can save your London property search into your My Sandfords account. You can also refine your search by the number of bedrooms, number of bathrooms, property type, tenure and area of interest. Another option available is whether or not you wish to include previously sold properties in London. Please contact the relevant office with any queries. 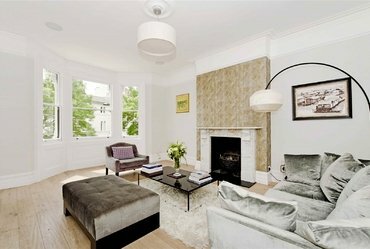 A rarely available five bedroom, four bathroom (three en-suite) triplex apartment of 2768 sq ft/ 257 sq m, set on the 1st, 2nd and 3rd floors of this semi detached period property in Little Venice. 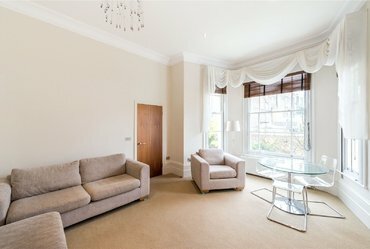 An elegant and recently refurbished, two bedroom, garden apartment set within this impressive period building in Little Venice. 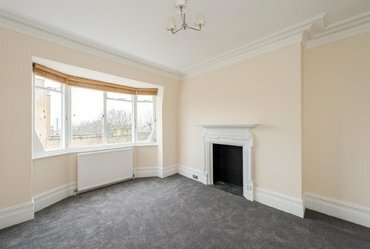 A beautifully refurbished, two bedroom (with 3rd box room), two bathroom period conversion with outdoor eating space in this sought after street in St Johns Wood. 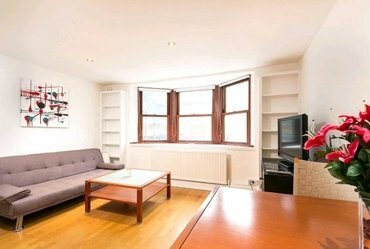 A spacious, two double bedroom apartment to rent, situated on the raised ground floor of this elegant and well-maintained building in Little Venice. 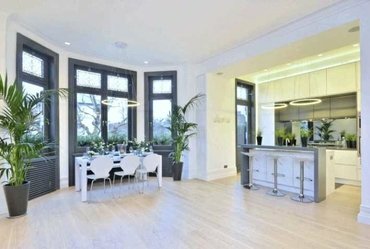 A newly refurbished and spacious, three bedroom apartment situated on the top floor of an attractive mansion block conveniently located within walking distance to Little Venice. 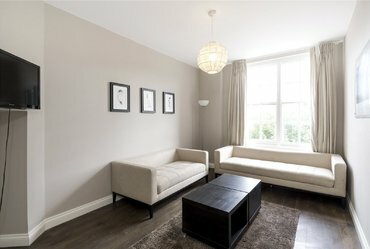 Newly refurbished 2 bedroom apartment set within a popular Portered block in the heart of St Johns Wood.